The hydrogen-powered Honda Clarity Fuel Cell sedan, which began deliveries to Southern California dealerships this past December, has completed its journey from SoCal to NoCal. 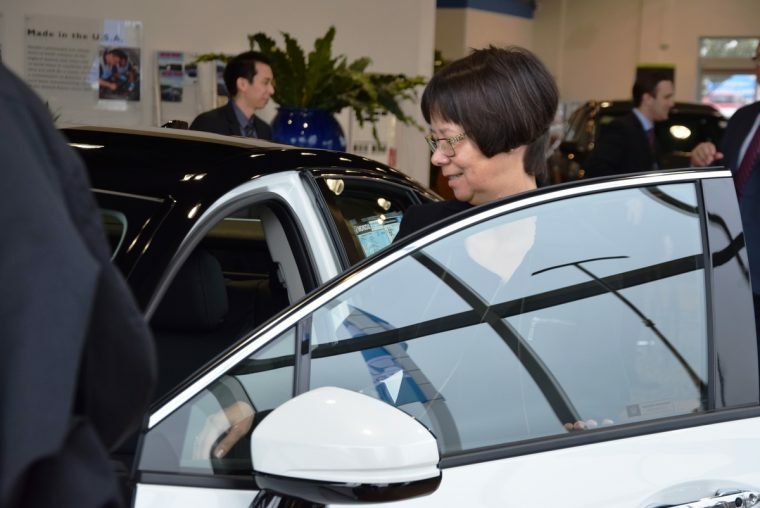 Today Honda delivered its first Clarity Fuel Cell in Northern California to Heather McLaughlin, who took delivery of the vehicle at Dublin Honda, one of the six Honda fuel cell-approved dealerships located in NoCal. Cali customers who lease the new Clarity Fuel Cell will have the privilege of driving the most advanced zero-emissions vehicle on the road today. Perks include an ultra-low carbon footprint and $15,000 worth of hydrogen fuel. The Clarity also boasts the highest EPA driving range rating of any zero-emission vehicle in America—a 366 mile range rating, good for a fuel economy rating of 68 combined MPGe (miles per gallon of gasoline-equivalent). Now that Northern California dealerships have come online, retail leasing of the Clarity Fuel Cell is available through a network of 12 approved Honda dealerships in California, including six in Southern California, five in the Bay Area, and one in Sacramento. 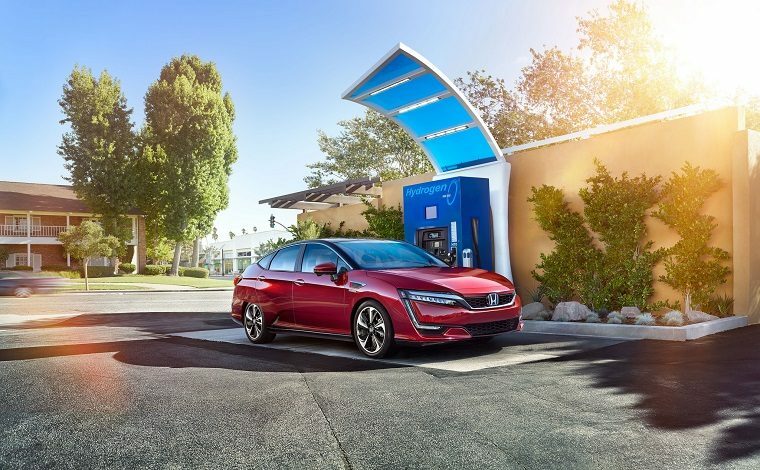 Honda says that it will continue to grow its fuel cell vehicle dealer network as the state’s public hydrogen fueling stations infrastructure expands. The Clarity Fuel Cell is available for an introductory lease price of $369 a month for 36 months with $2,868 due at signing. Terms include a mileage allowance of 20,000 miles per year, up to $15,000 of hydrogen fuel, 24/7 roadside assistance, and eligibility for California “White Sticker” single occupant HOV access. Customers who are interested in leasing the Clarity Fuel Cell can find more information at http://automobiles.honda.com/clarity.